If you’re looking for high quality and personal service, you’ve come to the right place. 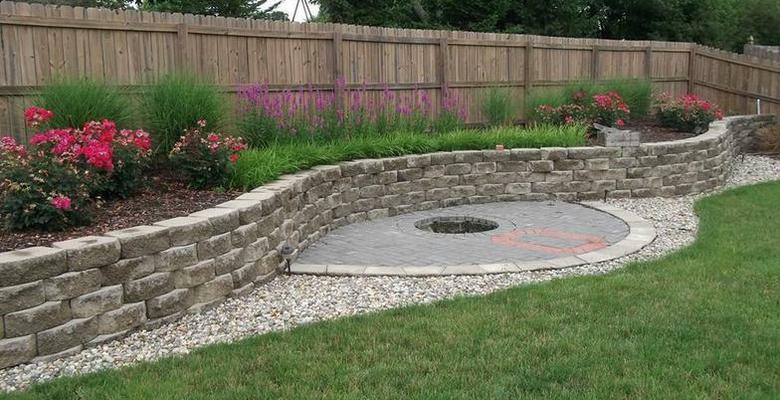 At Burley Landscape Design LLC we’ll give you the attention and personal service you’ll come to expect and enjoy. We offer the best in landscape design and maintenance. Let us put our education and experience to work for you. 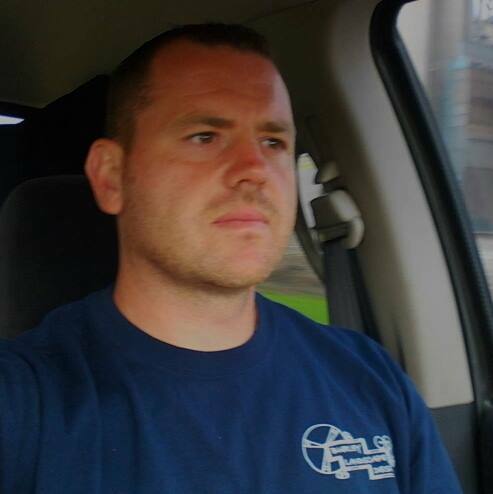 Hello, My Name is Aaron Burley owner, designer, and manager of Burley Landscape Design. I have had the privelage of working for some of the countries best landscape companies and have combined what I've learned from each and formed my own. Landscaping since 1997 combined with the quality education I've received makes me confident that Burley Landscape Design can meet your needs. At Burley Landscape Design education is two fold. An associates degree in landscape and turf grass management and a bachelors degree in landscape horticulture and design are where I credit plant material knowledge. Putting the right plant in the right place will ensure a long lasting landscape that you will enjoy for years to come. I also feel it is important to pass along the knowledge to the customer so that they are empowered to know how a proper landscape is implemented. Landscaping since 1997 has given me the experience in not only designing landscapes but installing and maintaining them as well. I've been a part of landscapes that have won national and state awards, worked for nation wide and small companies, residential and commercial. Implementing what I've learned from each is what makes me confident in our abilities. Our business hires only individuals of the highest caliber and uses materials of the highest quality so you can be confident in the integrity of your property and landscape.